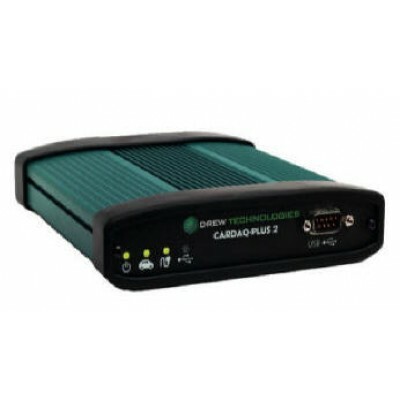 CarDAQ-Plus2 is the next generation J2534 device with advanced support for J2534 V500 and DOIP. In addition, it features High Speed USB and support for global vehicles. Programming voltage on J1962 pin 6, 9, 11, 12, 13, 14 or Aux. The CarDAQ Plus 2 Supports Windows Vista (32/64-bit), and Windows 7 (32/64-bit), Windows 8 (32/64-bit), Windows 10 (32/64-bit). Consult the OEM website for their PC requirements. 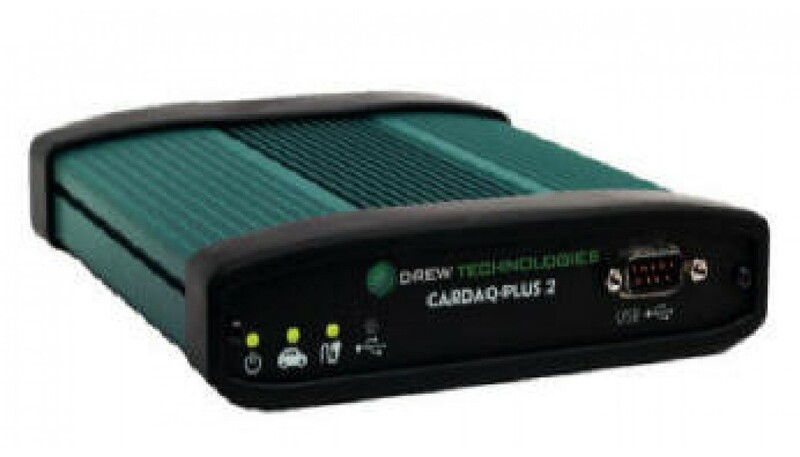 The CarDAQ-Plus 2 kit includes the CarDAQ-Plus 2 interface, J1962 vehicle cable, USB cable, and CD. This kit is everything a technician needs for J2534 reprogramming today. MongoosePro Honda is a low-cost, high-performance J2534 vehicle interface for Honda and ..